According to the National Association of Realtors, 86 percent of homebuyers use the internet as part of their homebuying research process. Additionally, 43 percent start their homebuying process online before talking to a real estate agent. What does this mean for title and settlement companies? The opportunity to reach customers online has never been stronger as these numbers will only go up over the next decade as more millennials purchase homes. 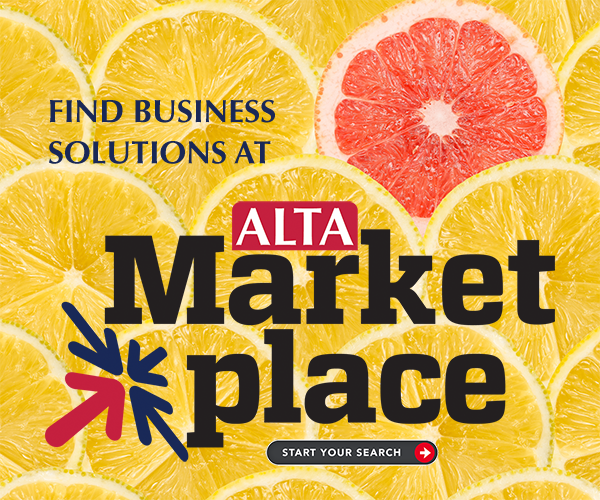 Did you know that a membership with ALTA enhances your online presence and helps you connect with consumers? ALTA members are listed on Home Closing 101, ALTA’s consumer-facing website that educates consumers about title insurance and the closing process. Consumers can also search for companies that provide title and closing services in their area. Last year, more than 150,000 consumers visited the website. They viewed nearly 400,000 pages. The top viewed page (18 percent of all views) explained the closing process and costs. More importantly, the second viewed page was the “Find a Company” page with 16 percent of the page views. If you’re an ALTA member and need to update your company information, you can do so at My Account. If you’re not an ALTA member, join today and make it easier for consumers to find you. In addition, ALTA members have access to information and resources to educate homebuyers and sellers about the benefits of title insurance.